Search engine marketing has come a long way since the days of black hat tactics. Quality content and trusted backlinks have quickly become the easy no-brainer option for SEOs, but now what? Is there more creativity to search engine marketing like there is to old school brand marketing? Is there more to this awkward dance of keyword research, pumping out native content, waiting for data to adjust and repeat? Copyblogger columnist, Sean Jackson, gives us an optimistic outlook on the future of SEO and how it should evolve from where the industry best standards sit currently. Sean refers to his evolutionary content strategy as “Optimizing Content for Discovery and Conversion” or OC/DC for short. 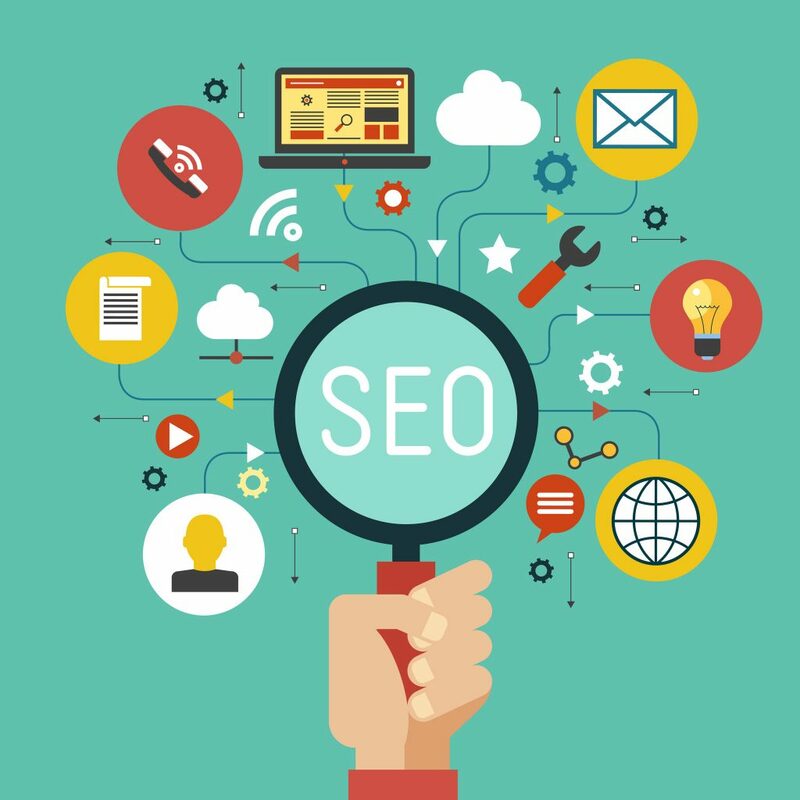 The pillars of this sustainable SEO strategy are split into two very easily digestible facets: external optimization and on-site optimization. External optimizations refer to the wide scope of influential factors on your site that help Google determine whether it’s a quality site to serve to users on the search engine results page (SERP). These factors typically consists of social media signals, quality backlinks that point back to your site, content syndication, linkbait campaigns and unique content creation. Now, once the user gets to your site, that’s when on-site optimizations come into play. On-site optimizations are pretty self-explanatory, it refers to the on-site elements that influence the success of converting users. This can relate to ease of usability, user engagement levels, accurate and relevant information and more. At this point, you’ve basically gone and successfully proven to Google that your site is worthy and the user has finally gotten to your site. On-site optimizations make sure that this moment is worth it and is optimized to have the user complete an action, like purchasing an item or filling out a form. So, what does that mean for search engine marketers like me? Get creative. Broaden your horizons (As cheesy as that may sound). Really though, start looking outside of the box and legitimately placing yourself in the shoes of your potential buyers. They’re out there. The Internet is chock-full of them…Trust me, it’s huge, like 287 million Internet users huge. In a world where there are easily 500 sites dedicated to selling a t-shirt, the only thing that separates them is originality and authenticity. Bottom line: Find a way to be memorable when you grasp that moment to be discovered via a search engine. Then, spread it like wild fire. Find ways to orchestrate communication channels that will perfectly open up the opportunity for your site to be discovered by the right person at the right time. Sometimes all it takes is for someone to put you in a room with another person. SEO is here to help facilitate that introduction. You can fine-tune these channels by heavily researching your demographic. Imagine your communication channels are rivers and they all flow into the ocean of your overarching demographic. The rivers will be sub-groups of your overarching demographic. For example, you sell boutique bracelets. Your ocean of potential buyers is women. One river can be sorority girls, another river can be mothers, and another river can be college students in general. Either way, they’re all women aged 18-40 in America. How do you reach them? Get creative and almost Inception-style plant the idea/setting of needing your product by using unique content fed to them on social media or content serving platforms (like a blog) that those specific users regularly visit. The idea is to make it seem natural, hence the coveted SEO term, “organic”. It’s true though, honest attempts at putting yourself in the users shoes and showing them that they truly understand you through relatable content is the future of online business. In a digital world, it’s really hard to convey humanity and I really think search engine marketing promotes transparency, accuracy, relevancy and quality. Gone are the days of sleazy ads and in-your-face marketing tactics. Humankind has evolved and is no longer fooled by the glitz and glam of product placements. Now I’d like to give the floor to you. How do you think the digital sphere has helped improved the quality of web interaction?